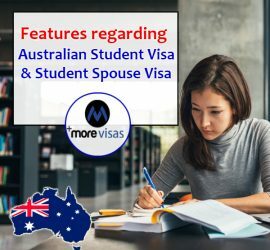 This entry was posted in Australia Student Visa and tagged Australia Immigration Australia permanent residency Australia PR Australia PR Visa Australia Student Visa Australian Student Visa Student Dependent Visa Australia Student Spouse Visa Australia work in Australia on December 25, 2018 by Blog Author. 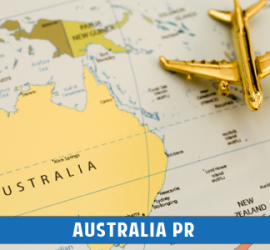 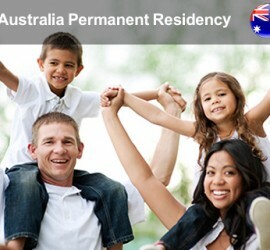 This entry was posted in Australia Immigration Visa Australia PR and tagged Australia Australia permanent residency Australia Visa on March 26, 2016 by Blog Author. 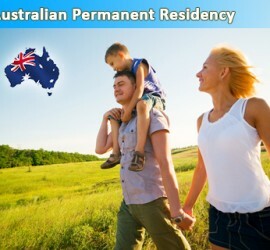 This entry was posted in Australia Australia Immigration Visa Australia PR and tagged Australia permanent residency Australia Visa Australia Work Visa Skilled Immigration on March 4, 2016 by Blog Author. 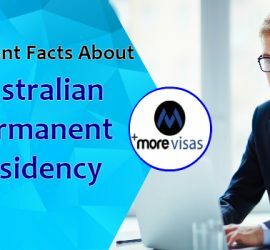 This entry was posted in Australia Australia Immigration Visa and tagged Australia permanent residency Australian PR Australian Skilled Regional Sponsored visa Australian Subclass 489 visa Migrate to Australia subclass 489 work in Australia on January 19, 2015 by Blog Author. 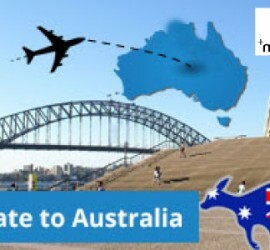 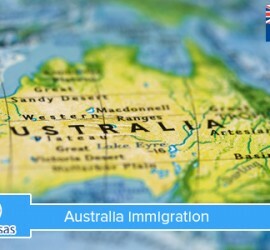 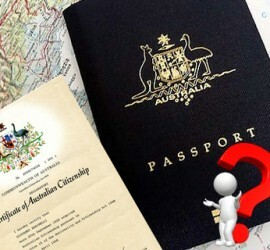 This entry was posted in Australia Australian Skilled Visas Immigration To Australia and tagged Australia Immigration updates Australia investor visa Australia permanent residency Australian citizenship Australian immigration Australian permanent resident Australian skilled migrants entrepreneur visas Government of Australia live in Australia on October 6, 2014 by Blog Author.